At our House Cleaning Services in Chicago we make sure to clean each Accessible Surfaces of Dust and Debris: TVs, Tables, Countertops, Dressers, Chairs, Night Stands, Bookcases, Armoires, also Wipe Countertops and Cabinet Exteriors, Take Out Trash and Recycling Bin, Vacuum and floors, Clean Light Switches, Clean Doors and Door Handles and Clean Interior and Exterior of Doors. 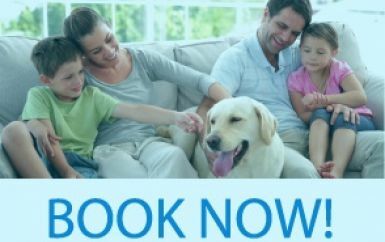 Schedule your first Home cleaning service in Chicago today. 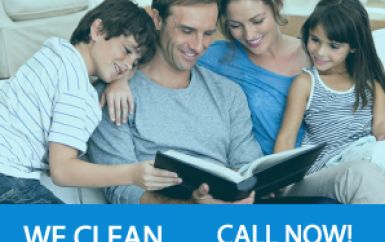 Cleaning Service, Greektown Cleaning Service.